Celebrating Employee Appreciation Day - Frazer style! - Frazer, Ltd. Giving a well deserved thank you to our Frazer family this Employee Appreciation Day! 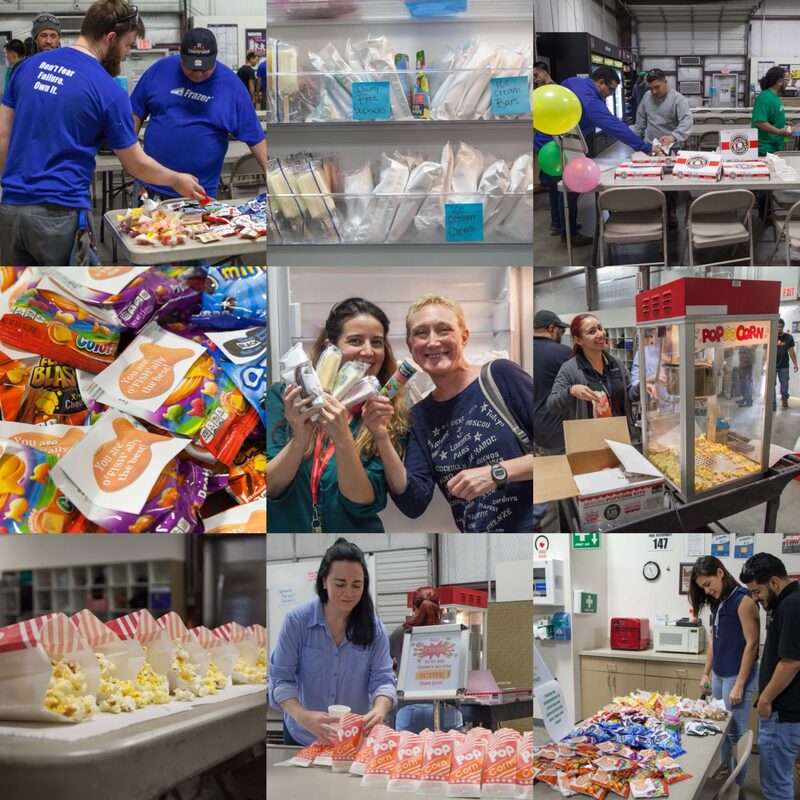 One day just wasn’t enough to give our thanks to the Frazer employees who put in so much hard work. Here ‘s a recap of our busy week of saying THANK YOU! Additional thanks to Sarah and Roxi and the entire Frazer team that made this special week possible. We All We Got!